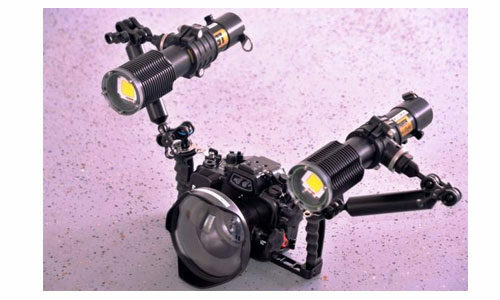 Our GH4 4K camera packages with underwater housings, Dome ports and a choice of 7-14mm Lumix lens or 12-35mm Lumix F2.8 lens, come complete with LED underwater lighting systems. 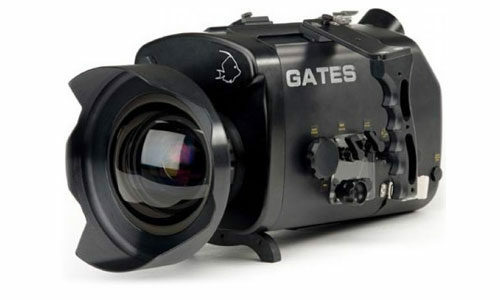 Gates Underwater Housing with Fathom Super-wide underwater corrected optical glass port lens. Standard Gates housing dome port, external colour monitor and complete with Pelican Flight Cases for the Housing and Fathom Lens kit. Includes a Sony Z1 camera and accessories, 2 batteries and a charger. This Underwater housing is designed to suit the Sony F-900R & F-900 CineAlta cameras, Digital Betacams & H-27 or 3700 Panasonic Varicam. 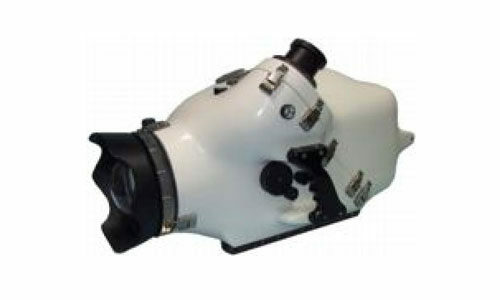 The camera housing can be modified as required to suit your particular application and needs.